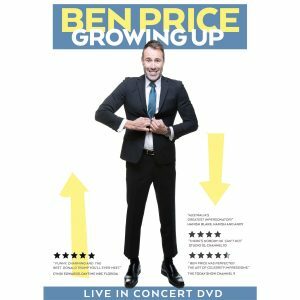 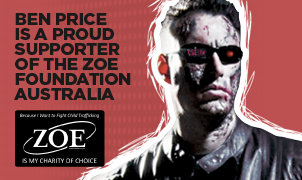 In 2009 Ben performed his sellout show Ben Price Live @ Red Scooter and it was filmed for a DVD. 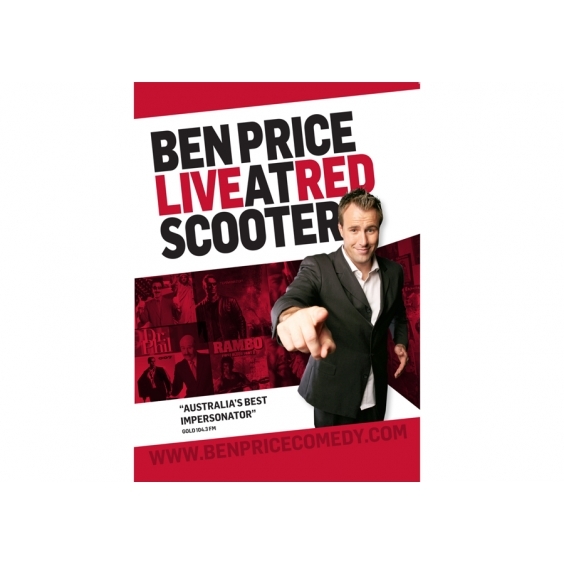 In 2009 Ben performed his sellout show Ben Price Live @ Red Scooter and it was filmed for a DVD. 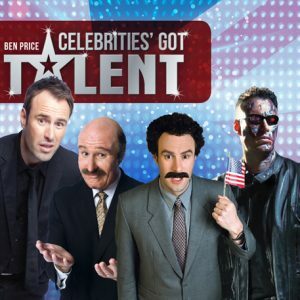 This show was a big success and the introduction of many new characters including Ben Stiller, Vince Vaughn, Barack Obama, Charlie Sheen and more. 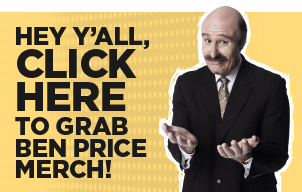 Also as a bonus feature you’ll receive Ben’s 2007 show Ben Price as Dr. Phil in What were you thinking? 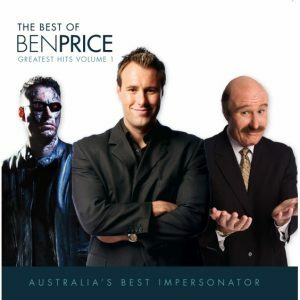 Also his 2008 show’s Ben Price Live @ Red Scooter 2008. 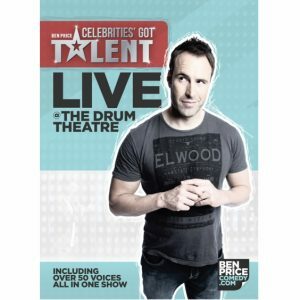 A great collection of 3 shows.